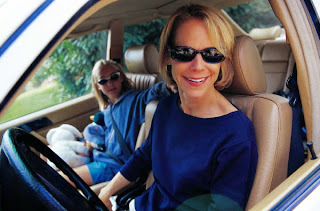 Priceless Parenting Blog: What do you do when kids are too noisy in the car? What do you do when kids are too noisy in the car? Kids can get pretty wound up in the car. Before you know it, there's plenty of volume in the car. How do you handle it without turning to screaming and adding to the chaos? When things got too noisy in the car for me, I would declare we were now in “The Code of Silence”. This meant that nobody could talk, not even me. What is surprising is that the kids actually took it seriously and stopped talking! Nobody wanted to be the one who broke “The Code of Silence”!